Are you looking for a new sport in 2017? Time to give Tiger-Do a go! 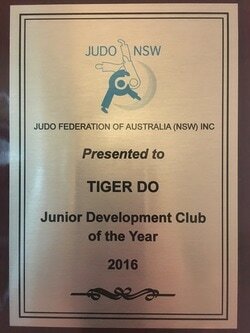 We were awarded the Judo NSW 2016 Junior Development Club of the Year. Contact us now to hear about our "Come & Try" specials. Tiger-Do Martial Arts specialises in Judo, Grappling and Self-Defence training. One of the premier clubs in NSW and Australia, we have a proud history of achievement in South Western Sydney over the past 25 years. This includes tournament performance (Olympic Games, World Championships etc) and charity and community involvement. We are located close to Liverpool and Bankstown CBD's, Sydney, and we provide expert training for children, young people and adults. 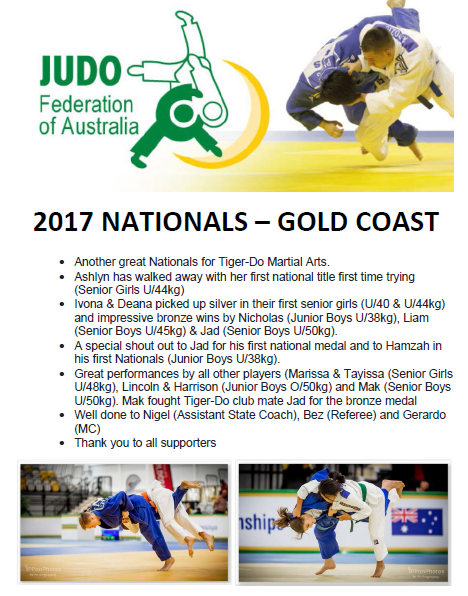 Classes are taught by highly qualified and experienced male and female coaches that have competed and coached for both NSW and Australia. 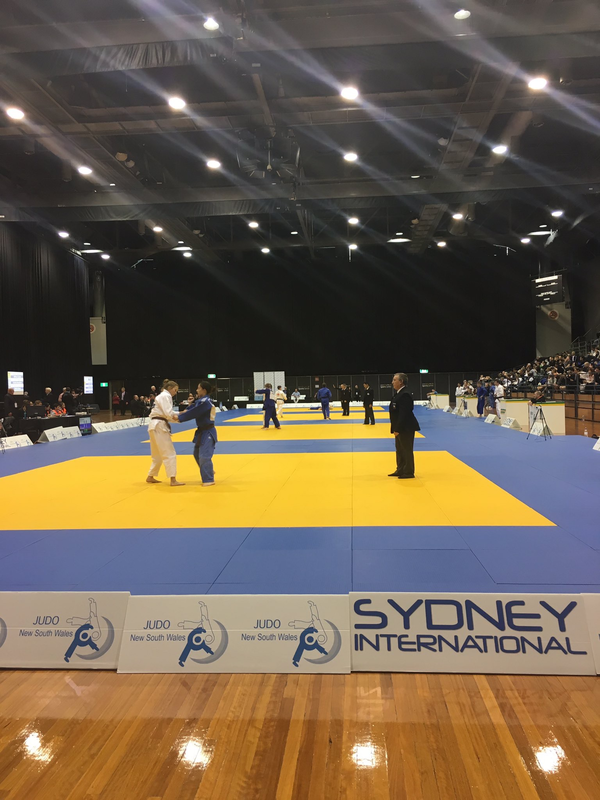 Currently, we have male and female NSW representatives in the under 12 years, under 15 years, cadets (under 18 years), junior men & women (under 20 years) and senior men and women divisions. We also have current national team members and ex-international players in addition to a support staff including a doctor and dietician that provide support for Tiger-Do team members. Read more about this in the News & Events page. Contact us now for our next Self-Defence program. Take a look at the clip below to see what judo is all about. Video uploaded onto youtube by Judo Club de Barcelos. Music by Blur. Take a look at the clip below to see how judo moves help win fights in MMA. Video uploaded onto youtube by TheJudoMMA. Music by David Guetta & Kid Cudi.